Today, the Board of Regents named Dr. Pamela Whitten president of Kennesaw State University (KSU). Whitten will begin her new position July 16. 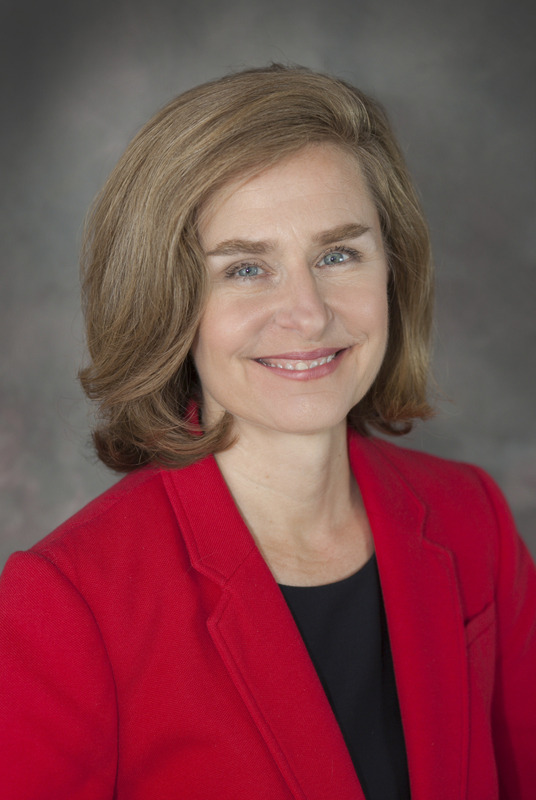 Whitten currently serves as Senior Vice President for Academic Affairs and Provost at the University of Georgia (UGA), a position she has held since 2014.